Can you beat Steady Eddie? Going into the second week of the Australian Open we are giving the chance to win a £20 bonus bet every day, whether you back the winner or not. Our in house sports nut Steady Eddie will be giving a tip each day for the following day’s play. If you back his selection and it loses, he’ll give you 25% of your stake back as a bonus bet, up to £20. Be brave and go against the expert and he’ll boost any winnings as a reward, with 25% of your stake added as a bonus bet, up to £20! In week one he got 3/5 of his picks right. How will he fare in week two!? Check the website for the daily selection, previous tips and then make your choice. Roberto Bautista-Agut* v Stefanos Tsitsipas. It’s your time to shine: Beat the Expert! 1. Bet on the same selection as Steady Eddie and if you lose you get 25% of your stake back, up to £20 as a bonus bet. Bet against the selection of Steady Eddie selection and if you win you get 25% of your stake back, up to £20 as a bonus bet. 2. This offer is available daily and exclusively to recipients of this email or SMS on the 21st of January until the end of the Australian Open. 3. You can only bet on one selection per game. 4. Minimum stake to qualify for the promotion is £10. 5. Only pre-match bets count for this promotion. 6. There will be a daily selection available in the offers section of the redbet website. 7. Bonus bets will be credited as soon as bets are settled. 8. The winnings from the use of a bonus bet will not require any wagering and can be withdrawn right away. 9. Bonus bets cannot be split. If you choose not to use the full amount of your bonus bet, the remaining amount will be forfeited. 10. Cashed out bets will not qualify for this promotion. 12. Bonus bets are valid for 7 days once released. 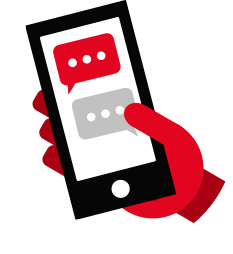 13. redbet’s General Terms and Conditions apply. 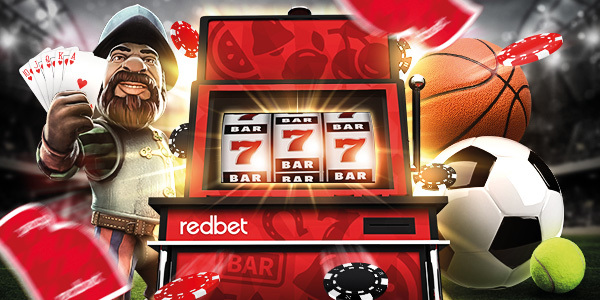 redbet seeks to deliver an entertaining, enjoyable, and safe gaming experience. We therefore firmly believe in responsible gaming. Click here for more information. 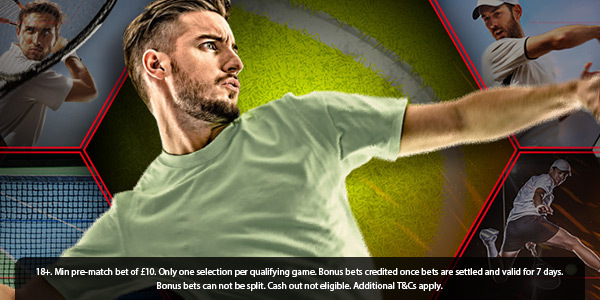 Every day at the Australian Open we are giving the chance to win a £10 bonus bet, whether you back the winner or not. Our in house sports nut Steady Eddie will be giving a tip each day for the following day’s play. If you back his selection and it loses, he’ll give you 10% of your stake back as a bonus bet, up to £10. Be brave and go against the expert and he’ll boost any winnings as a reward, with 10% of your stake added as a bonus bet, up to £10! Check the website for the daily selection and make your choice. “Another tricky tie for Raonic after he overcame home favourite Nick Kyrgios in the first round. If he can keep his serve firing he should have enough to beat former world number 3 Wawrinka”. 1. Bet on the same selection as Steady Eddie and if you lose you get 10% of your stake back, up to £10 as a bonus bet. Bet against the selection of Steady Eddie selection and if you win you get 10% of your stake back, up to £10 as a bonus bet. 2. This offer is available daily and exclusively to recipients of this email or SMS on the 16th of January until the end of the Australian Open. We don’t want you to miss out on one of our amazing welcome bonuses! 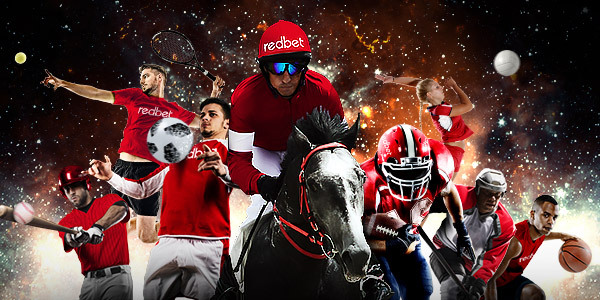 Whether you are after Sports, Casino or Poker, at redbet we have it all covered to offer you the best gaming experience. in: Sports, Casino & Poker. 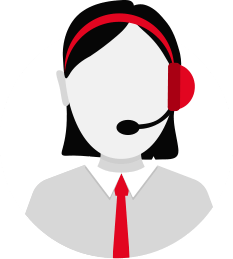 Select an offer and activate your bonus! on our welcome bonus for new customers. bonus offers in: Sports, Casino & Poker. It’s here! The new redbet Sportsbook. that gives you exactly what you want. new site you’ll find a massively enhanced and more responsive product. So what exactly have we improved? Cash out – more bets are available to cash out and our markets will be open for longer. Load speeds – the lightning quick sportsbook means you will never miss a bet again. New sports – horse racing has been added to our roster of sports, with more to come. Statistics – we’ve also added a rich data & statistics package to help inform your bets. 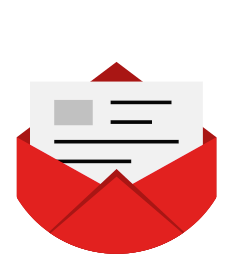 Alongside all of this we will continue to send you bonus offers and promotions so look out for free bets, boosted odds and exclusive customer competitions. exclusive offers in your account settings. Enjoy the new redbet sportbook! in each area: Sports, Casino & Poker.